From Award Winning Author, E.J. Mellow, comes the heart-thumping second installment in The Dreamland Series. Molly finally uncovers the truth about the strange dreams that plagued her sanity for weeks. Now destined to accept a clandestine role, Molly must find the strength and courage buried deep to push forward and succeed. With the help of Dev, the roguish blue-eyed man of her dreams-whose dark past resurfaces to haunt him-Molly prepares to test the limits of her newly awakened powers and set right a world on the edge of being consumed by nightmares. But when an unknown shadow stalks her every step and a shocking revelation about her heritage comes to light, Molly may find herself forced to make a decision that could leave her alone in the dark and standing on the wrong side of a divide. 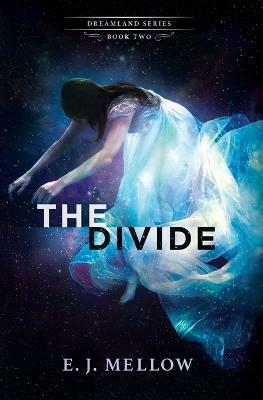 Don't miss The Divide-the heart-thumping second installment in The Dreamland Series.